Blue Chevrolet is a Santa Cruz County based band that plays a music with a wide range of influences. Mostly Rock, Blues, and Country, we add a little funk and R&B, shake it up and pour it out. We just love to play. Our line-up is Mike Milich on vocals and guitar, Danny Gross on lead guitar and vocals, Robert Binetti on bass and vocals, and “Real Ralph” Newman on drums and vocals. 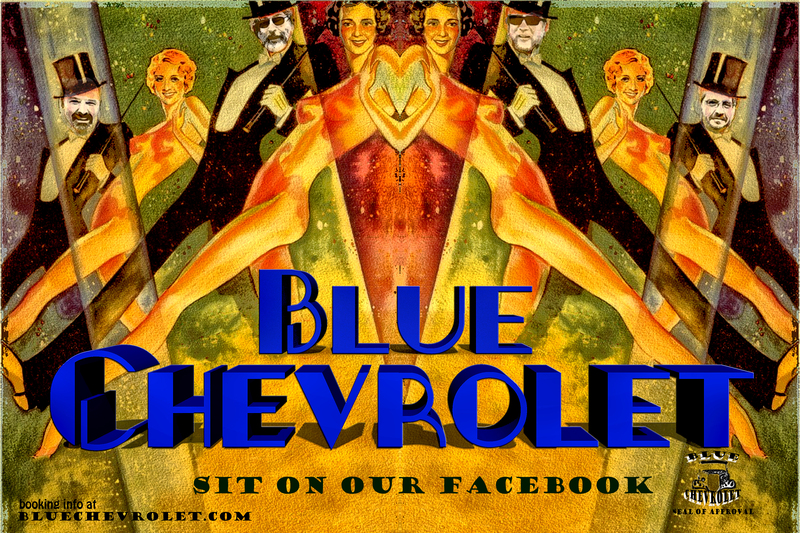 Blue Chevrolet are currently accepting bookings for shows.